The bank bought the Thundering Herd in a hurry in the depths of the 2008 crisis. Merrill’s retail brokerage has worked out well. But the M&A and equity franchises have faded under the BofA brand. The unit’s new boss, Matthew Koder, would need something special to change that. Reflections are seen in the windows of a Bank of America branch in New York, October 8, 2008. 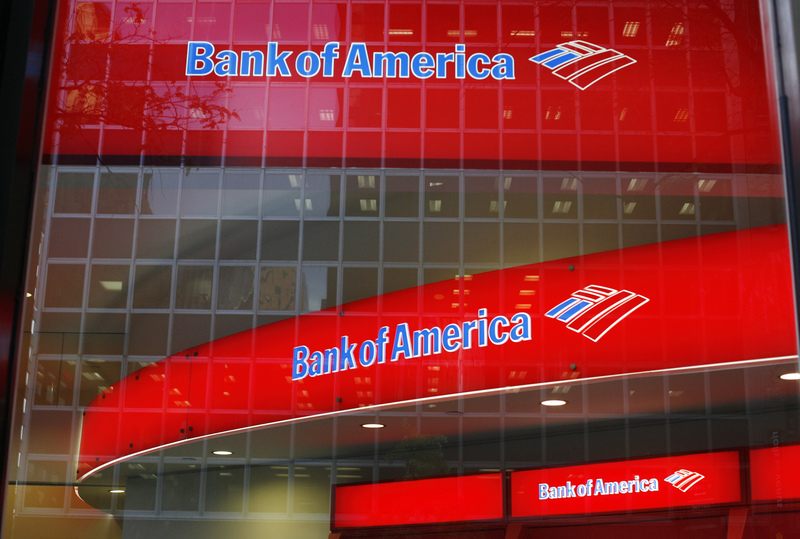 Christian Meissner, Bank of America’s global head of corporate and investment banking, is leaving the bank after seven years in the role. He is to be replaced by Matthew Koder, who is currently president of the bank’s Asia-Pacific operations.